We take pride in meeting and surpassing our customers’ expectations regarding diamond quality, selection and price. Our customer-centric approach to business enables us to show just how much we value our customers and their diamond needs. 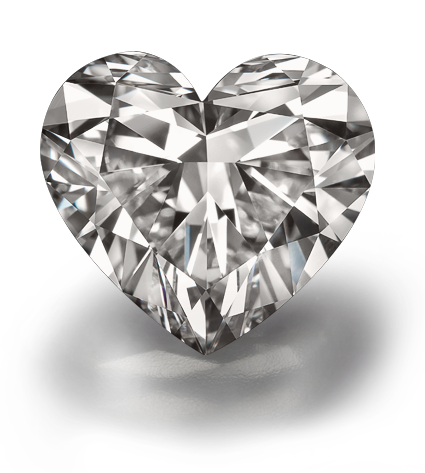 We want to pass on our expansive diamond knowledge to our clients and their employees. 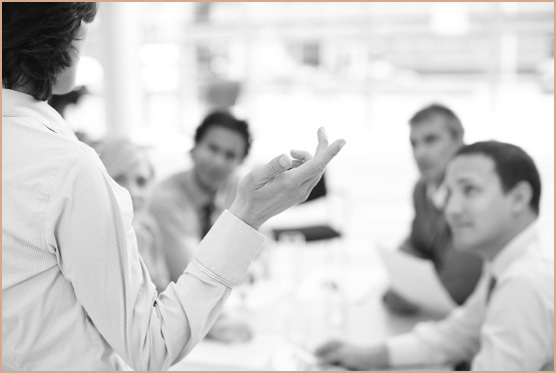 Our international client training is available for salespeople, owners, etc. who want to gain a deeper understanding of diamond characteristics, especially regarding unique stones. After all, we believe that a knowledgeable salesperson is a successful one. We provide customer support during special events held at our clients’ stores and showrooms. This includes goods offered on consignment to our long-standing clients who are exhibiting in trunk shows around the world. 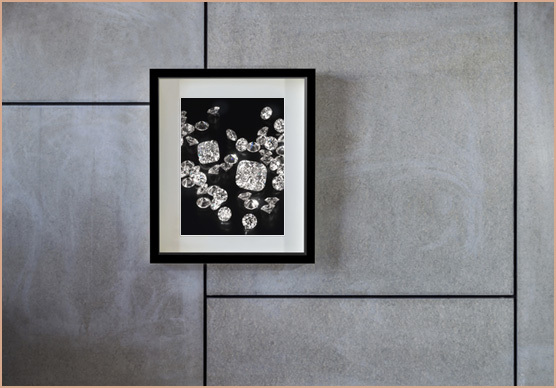 Our diamonds can be used for display, sale, or branding and PR purposes. Many of our customers approach us about their desire to improve the appearance of diamonds already in their possession. Either their diamonds were originally cut and polished many years ago, before the advent of today’s advanced cutting technologies, or the effects of time have taken a toll on the gems. 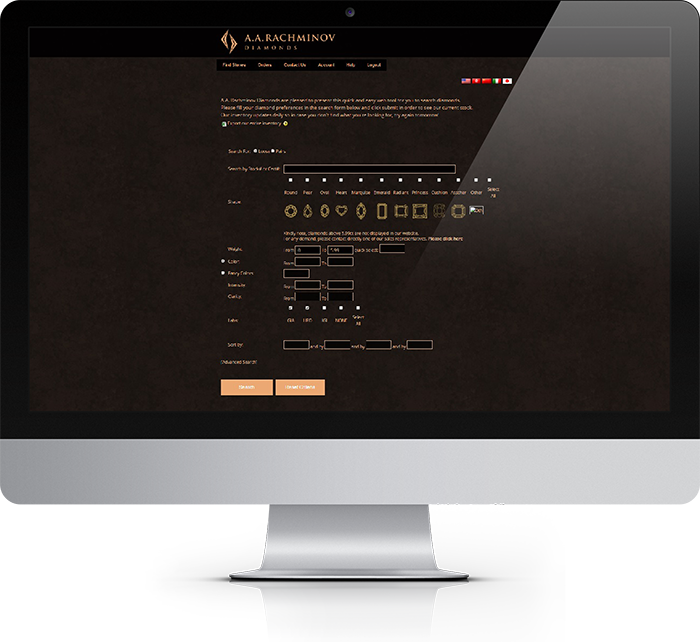 At A.A. Rachminov, we have the know-how and skills to restore the appearance of our customers’ diamonds. Our advanced technology and highly proficient craftspeople can evaluate any diamond and, if feasible, re-cut it for better results. After a diamond is re-cut, it can also be re-certified by a gemological institute to reflect its new value. As part of our unique service, we submit diamonds that we have re-cut to the GIA or to any other gemological grading lab of choice. 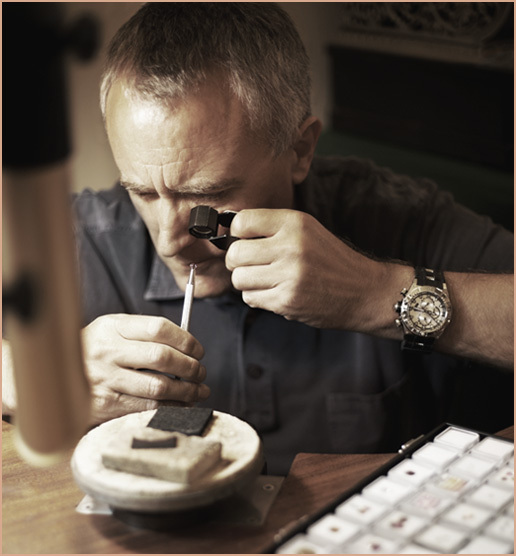 We also guide our customers through the process of insuring their re-cut and re-certified diamond. While relatively new, the field of diamond investment is growing increasingly popular and profitable. Clients who are interested in investing in diamonds or learning more about this exciting niche can take advantage of our diamond-investment consulting services. 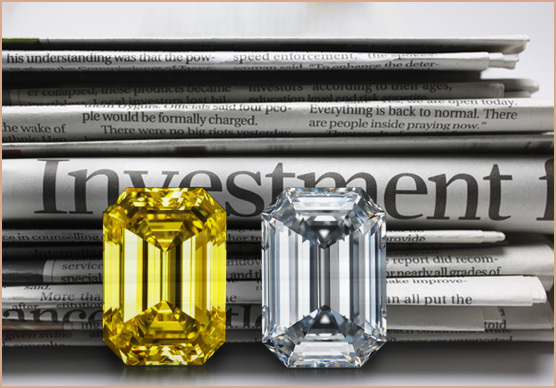 Our high-end inventories of rare and valuable white and fancy color diamonds present excellent investment opportunities. In today’s fast-paced, interconnected world, where consumers are used to getting information 24/7, we know how important it is to have access to instant information. 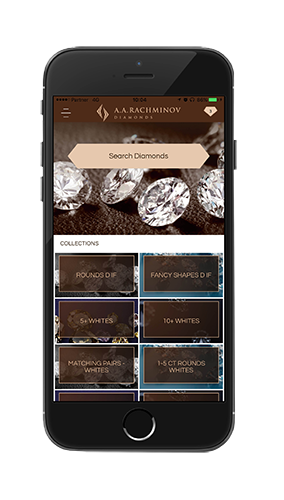 Therefore, we recently launched an app that enables our customers to check our online diamond inventory using real-time data from anywhere and at any time. Our clients can check diamond supply availability according to all parameters. We can ship a diamond to destinations worldwide within 48 hours or even overnight using a variety of shipping formats and logistical services. These include Brinks, Fedex, Ferrari and Malca-Amit. Our customer support is ready to accommodate any customer request. For instance, we can coordinate parcel pick-ups from customers’ premises upon demand.